I am new to Busan, working in Seomyeon. 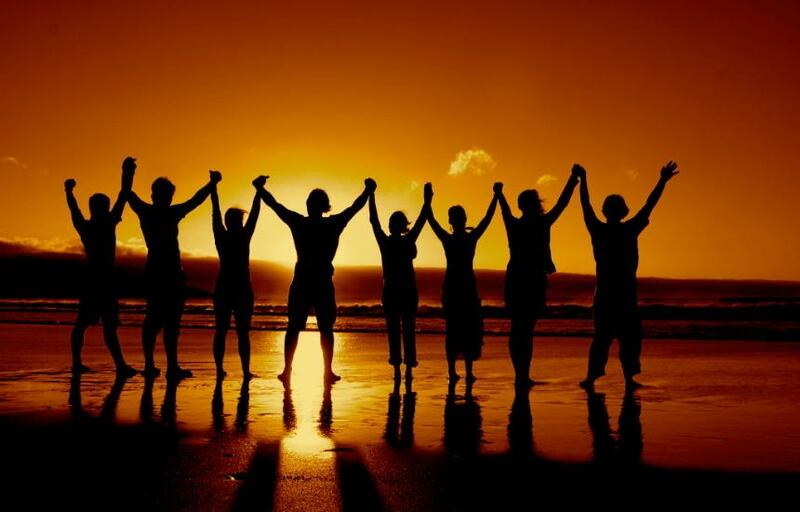 I would like to find a weekly meditation group meeting. I'm missing the 1.5 hour guided-meditation format I enjoyed at home. My friends' band makes its wedding debut, and I was invited to see them play. Of all the wedding photos I've taken, this one's my favorite, simply for its pure candidness. 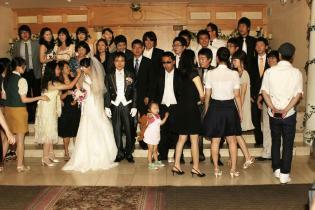 Taken June 2008 at a wedding hall in Beomil-dong, Busan.